LOCAL cash-strapped animal shelter, has welcomed South Africa’s largest toy retailers efforts to aid the struggling organisation. 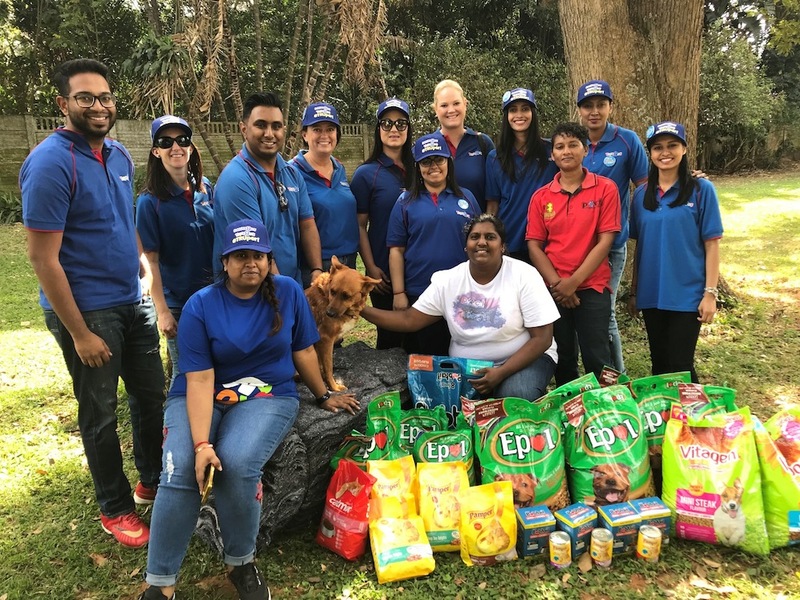 The Phoenix Animal Care and Treatment centre (PACT) expressed gratitude to Toys R Us & Babies R Us South Africa, who reached out to support the non-profit. The enthusiastic retail team, known as the Toys R Us TRUpers, donated their generous contributions including pet food, warm blankets and pet care products to the shelter on Friday. “It was such a heart-warming experience for our team to engage with this deserving organisation and more special was our bonding time with these gorgeous animals,” says Nicole Annells, marketing manager Toys R Us & Babies R Us SA. 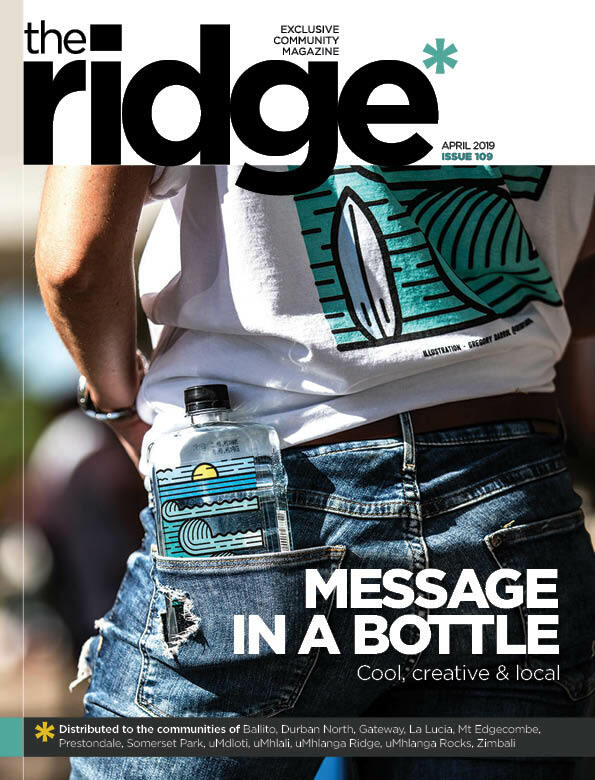 She added that the staff remain committed to their pledge “to do more” for their communities and environment in SA and this initiative was driven by the organisations plight. PACT currently provides food and shelter to approximately 50 dogs and several cats. But with the rising amount of abandoned and stray animals in the area, volunteers have opened their hearts to the organisation by providing space in their properties to accommodate these animals. To date PACT has rescued approximately 12 000 animals, sterilised 6 500 over the past six years and feed 80 animals daily. “We are extremely thankful, appreciative and grateful that Toys R Us SA has chosen to help us. We were taken aback by the generosity and sincerity of their visit. It really came from a special place and their help came at a much needed time,” said Neeri Naidoo, co-founder of PACT. She added that food and vet bills added huge stress to the organisation and initiatives such as these ensured that the animals received the appropriate care. Toys R Us & Babies R Us SA has challenged other corporates to reach out to the organisation and encouraged more individuals to support PACT. “We would like more people to get involved and positively impact the great work these volunteers are doing,” said Annells. In addition, Toys R Us SA is calling on all young pet lovers to further support PACT through its national Rescue Runts mission. This novel initiative, set out by Toys R Us stores nationwide will see R10 donated from every sale of the popular Rescue Runts toy pet, to PACT dedicated to providing care and medical treatment for animals in the Phoenix area. Help us this year to make a difference to animals in need! With your help, we can have many happier and healthier pets in our communities. To find out more or adopt your own furbaby, visit https://www.facebook.com/PhoenixAnimalCare/ or call 073 005 4275.